© Andrew Staples. All rights reserved. 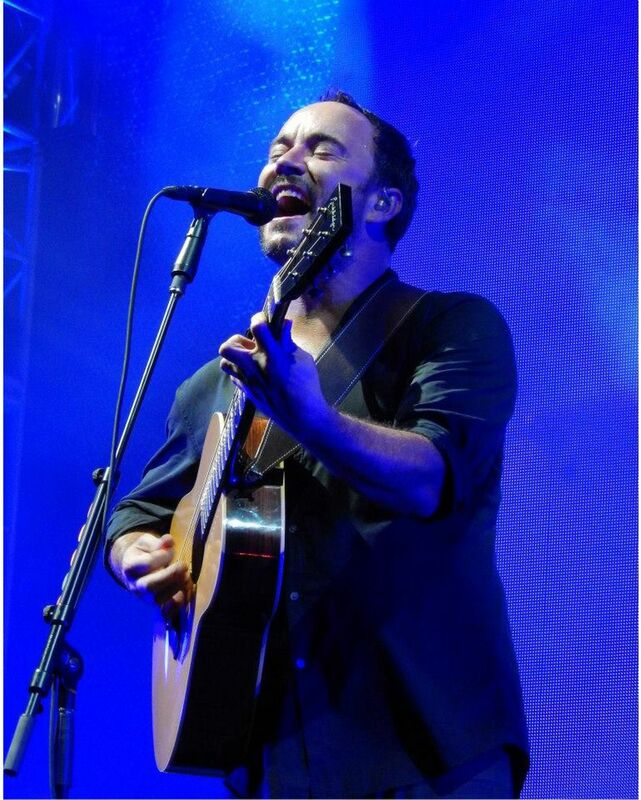 Dave Matthews in his element. He has a style all his own and this photo captures that. Date Uploaded: March 22, 2016, 1:56 p.m.